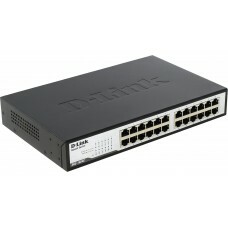 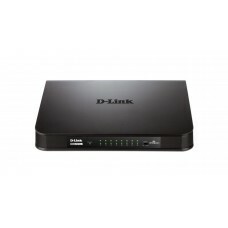 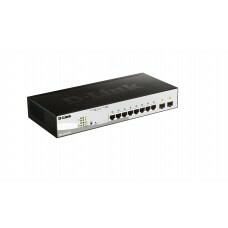 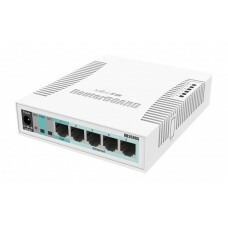 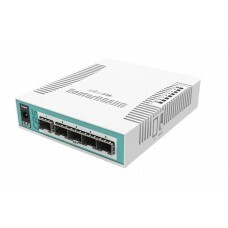 A network switch is a computer networking device that connects with packet switching to a network for receive, process, and forward data to the destination device. 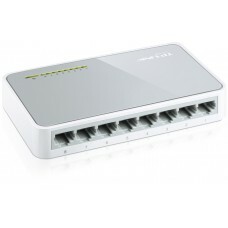 This is often called switching hub, bridging hub or MAC bridge. 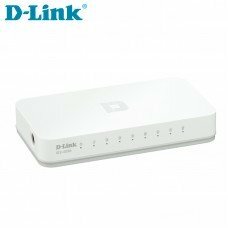 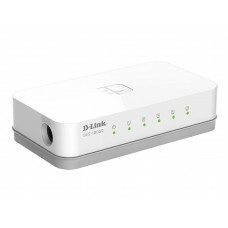 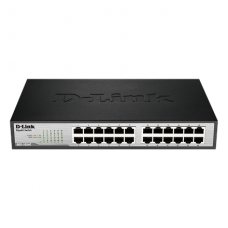 More specifically it is a multiport network bridge that uses hardware addresses to process and forward data at the data link layer of the OSI model. 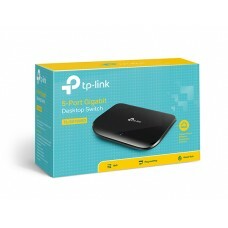 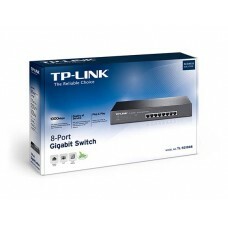 Some switches are also incorporating with routing functionality that usually known as layer-3 or multilayer switches. 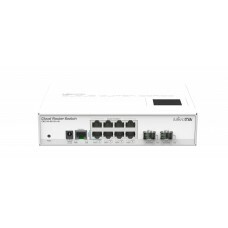 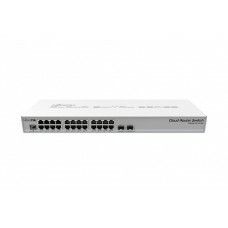 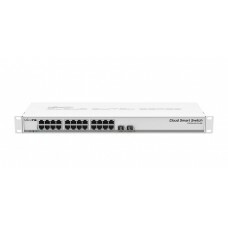 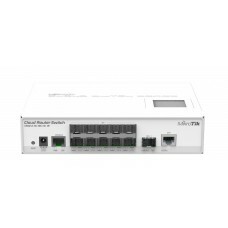 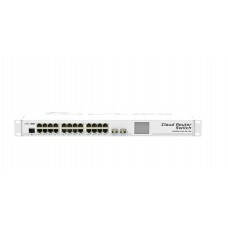 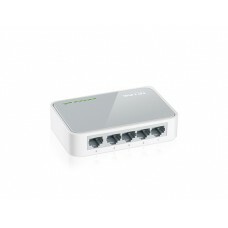 Among the types of switches in networking and routing Star Tech has unmanaged switch, gigabit switch, rack mount switch and ethernet smart switch of all renown brands such as Netgear, Cisco, TP-Link, Mikrotik, D-Link, Micronet, TOTOLINK, Tenda & Perfect. 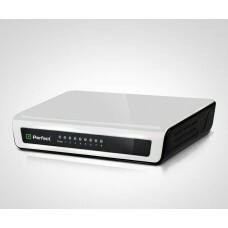 We offer the best prices ever that is suitable for different budgets for the market of Bangladesh. 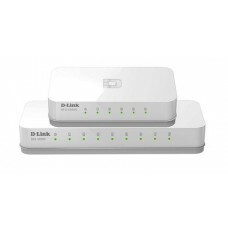 Best deals are available for online purchase in Chattagram, Rabgpur, Dhaka, Sylhet & Khulna or any other places of your requirement. 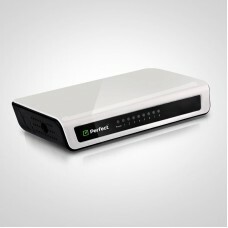 Excellent service with expert solution are at your fingertips for analyzing current market condition and take the right decision.